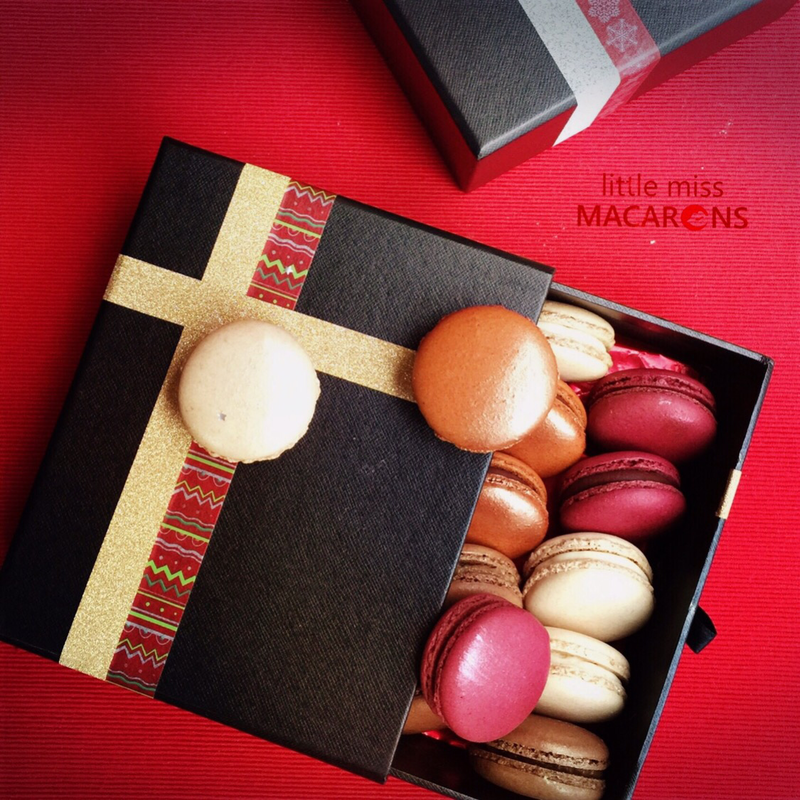 ALL I WANT FOR CHRISTMAS IS MACARON!!!!!! Oh yes I do! This is the very reason why I created “Little Miss Macarons” a year ago to share my passion of macarons in Hong Kong. These little gems are all locally made in small batches by myself and Chris, my business partner, husband and dad of our eight year old boy Eddie. This year we have braved into the digital world and created an online shopping cart for our Christmas Collection. Pre orders are available until 15th December 2015! We have given our Macarons a new make over to welcome this wonderful festival! These festive Macarons will wow you and you guests. All made with from scratch with hearty fillings. What do we have? 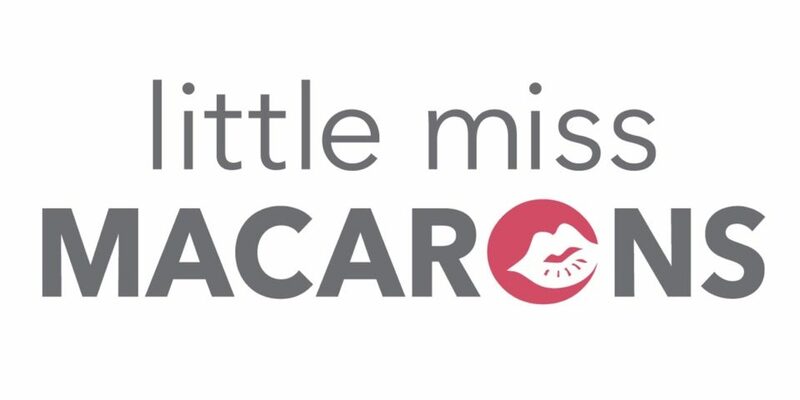 Pre order is available until 15th December at www.littlemissmacarons.oddle.me. And don’t forget the special offer for the Early Bird offer! Previous Gift idea for Chinese New Year? How about a box of handmade Macarons from Hong Kong? Next My Favourite Chinese New Year Gift. My Macaron Tangerine Tree!